Do you have an energetic dog that thrives on physical activity? Does your pup love to run and play? If so, we have the perfect program for you! The Dog Wizard’s dog agility classes are great for working your pup out both physically and mentally. Our agility course is perfect for physical exertion and mental examination, both of which your canine will fully enjoy. This type of exercise will ensure that you do not have an ancy puppy come nightfall. As the proud dog owner, you will also benefit from the exercise and bonding experience that accompanies dog agility training. The Cincinnati Dog Wizard believes that the closeness and communication provided by both parties equates to a more cohesive team. Beyond physical exercise, you will become better companions. Canines have an innate need to take on and accomplish tasks. Completing functions, such as hunting, is an enjoyable activity that speaks to your pet on a biological level. Our professional dog training course is tailored to meet this same innate desire in order to equip your furry companion with competence and confidence. Dog agility training centers around speed, self-control, accuracy, problem solving and maneuvering. All of this combines to provide your canine with a comprehensive class that works to improve any dog’s quality of life. Our certified dog trainers are confident that our course is useful for all breeds and varieties of dogs. 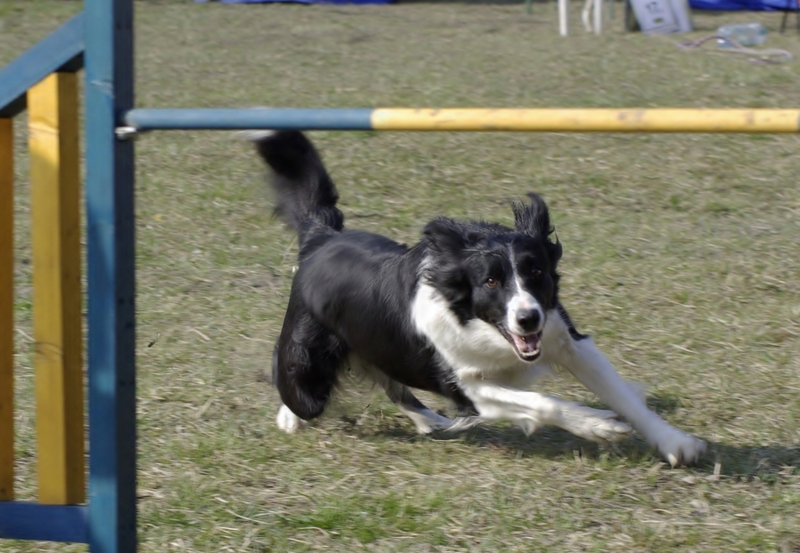 Nervous dogs can also benefit from the confidence and exercise that our dog agility classes offer. Here at the Cincinnati Dog Wizard, we offer the best dog training courses around, including various agility classes that begin on a monthly basis. If all of this speaks to you, don’t hesitate to contact us today!